Jaisalmer is named after its founder Maharawal Jaisal Singh, a Rajput king in 1156 AD. 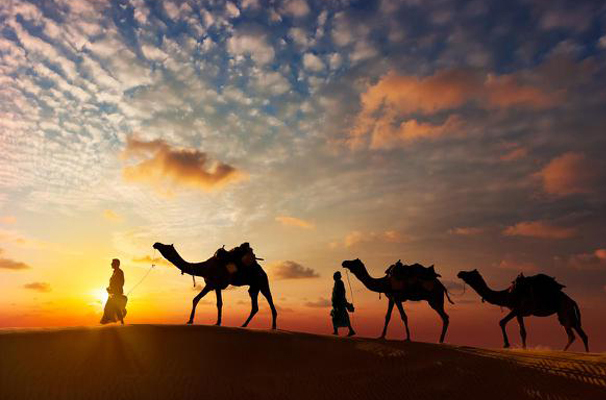 "Jaisalmer" means "the Hill Fort of Jaisal". Jaisalmer is sometimes called the "Golden City of India" because the yellow sand and the yellow sandstone used in every architecture of the city gives a yellowish-golden tinge to the city and its surrounding area. It is known for its vibrant culture and unique and utterly hospitable desert people. 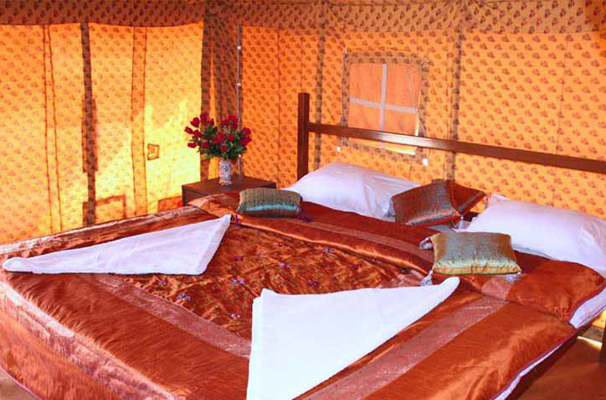 Most visited places in jaisalmer are fort Patwahaveli,Gadisor Lake, Salam Singh ki haveli and places near the jaisalmer are Kuldra Village , Khaba fort,Lordrwa Jain Temple, Tannot Mata Mandir , Desert National Park , Fosile Park etc. 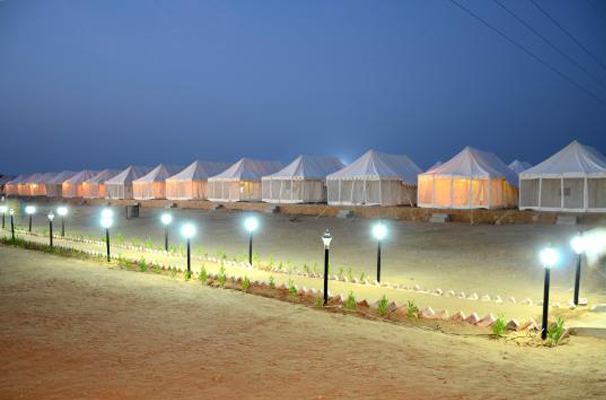 The jasailmar is OASIS of Thar, A landscape of dunes, enjoy of Incredible Desert Life In India.